CFW20201 Fire/Water Chest is rated 4.6 out of 5 by 16. With ETL Verified water protection and UL Classified fire protection, the CFW20201 is ideal for storage of important documents, certificates, passports and photos. 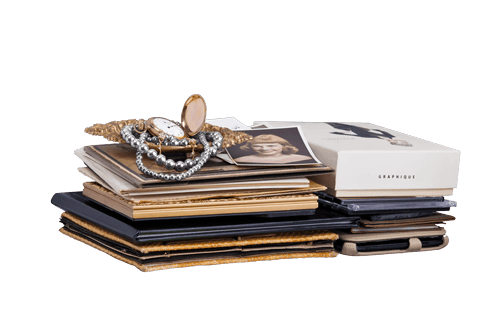 This chest is also ETL Verified to protect your digital media items and is equipped with a carrying handle for easy transportation. Rated 5 out of 5 by nema_1 from Security and peace of mind I purchased this safe with the intent of keeping my invaluable documents inside.Wasn't crazy about placing them in airtight containers but it was a 1000% better than where they were currently kept, which was an antique metal box. Was planning on doing this years ago but you know how that goes. The wife spied this in one of the stores we frequent and that's all she wrote, we bought it! A GREAT investment. Seen many people loose irreplaceable items and You do not want to go through that!! BELIEVE ME!!!! Get out there and purchase one it's a lot cheaper than going through the process of trying to sort things out. A worthwhile investment which will give you peace of mind instead of loosing it down the road. Don't roll the dice. Keep everything SAFE!!!! Rated 3 out of 5 by Patsy from Serves my purpose Safe has some scratches and looked as though it might have been on display or somehow used before. However, my papers will easily fit inside and the safe itself appears to be very strong and as others have said.....very heavy. I'm not a strong person and hope I never have to carry this thing very far. I think the safe will serve all my needs and hopefully will survive any floods or fire. I'm happy with purchase. Rated 4 out of 5 by Retired teacher from Secure storage I wasn't sure if this safe would work just to store a few documents, but it does. It did handle letter size documents, but not the file folders they were originally in. However, I decided it was the documents that needed protection and this worked perfectly. Plus I can fit things like passports, extra car keys, etc. in there too. Rated 5 out of 5 by Wherethewildthingsare from Strong and secure I opted for this one due to it being fire and flood proof. It was also a little bigger than the just fireproof one. It has been great so far and i like how you can order keys if you ever misplace them as well as the after fire guarantee they offer. 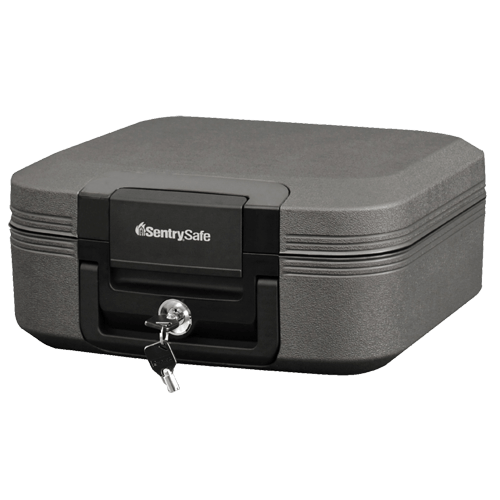 Rated 5 out of 5 by timothy from Just What I Needed Safe This safe has all the features I was looking for in a small home safe. It holds all the documents I wanted to protect with room for more if needed. The size and shape makes it easy to store and handle. 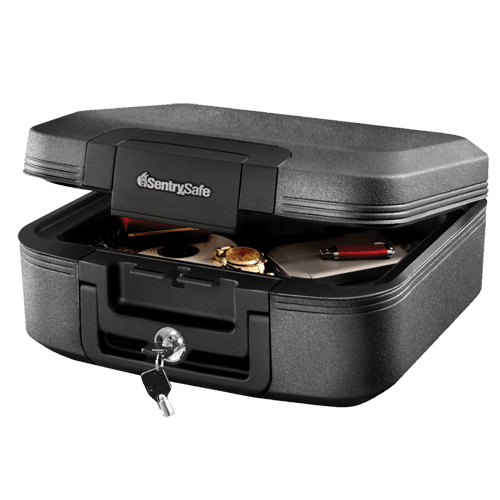 Rated 5 out of 5 by New Safe 4 US from New Safe 4US This is our second Safe from this company. We purchased a medium size unit to go with our small size unit from before. Same very good quality, just bigger for our additional important paperwork.